Fairbanks Publishing, LLC was founded in 2011 by Jennifer Lynne and David Fairbanks. The publishing business acquired all published copyrighted works owned by both East Bay Fashion Resource and Los Angeles Fashion Resource. As the business evolved to incorporate the partnered team, so did the business structure. Fairbanks Publishing operates as Porcelynne on many fronts, from the store, the social media presence and the YouTube channel. 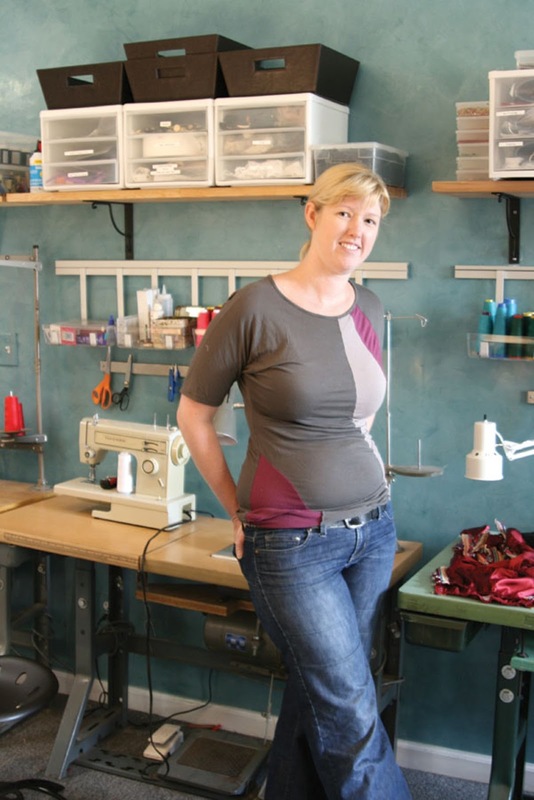 The business originally started as an education business called the East Bay Fashion Resource in 2007 by designers Jennifer Lynne Matthews and Misty Rose. We sought to provide a centralized resource for the San Francisco bay area design community. From 2007 to 2009, LAFR assisted many small fashion and craft businesses through their consulting services and seminars. The services ranged from product development to business implementation. Read all about our involvement in the “Slow Fashion Movement” in the East Bay Express published November 12, 2008. In 2008, we began one-on-one personal business coaching and with the knowledge they brought from the industry, began organization of their first book, Fashion Unraveled: How to Start, Run and Manage an Independent Fashion Label. Matthews completed the book with the assistance of Rose and published the book in late January of 2009. In September of 2009, Matthews chose to follow her teaching career at the Fashion Institute of Design and Merchandising to Los Angeles, CA. Rose continues to reside in Oakland, CA and coaches small businesses where the duo left off. 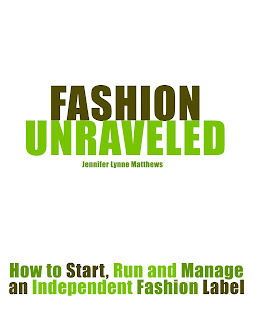 Jennifer changed the name to Los Angeles Fashion Resource and began working on the second edition of Fashion Unraveled. Over the next two years, Jennifer worked on developing the next book series, titled Bare Essentials. 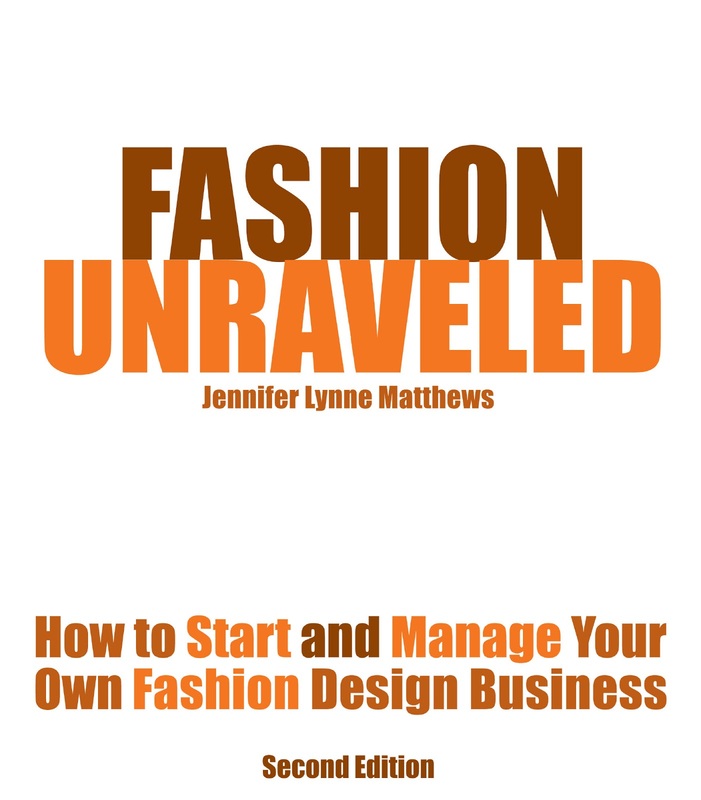 In 2011, Jennifer published Bare Essentials: Underwear – Construction and Pattern Drafting for Lingerie Design under her married name Jennifer Lynne Matthews-Fairbanks. 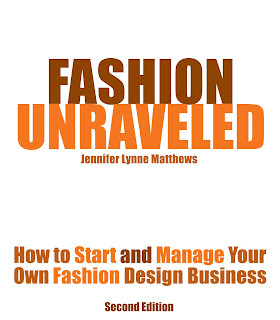 Jennifer published Bare Essentials: Bras in 2012 and in 2016, she released the second edition. 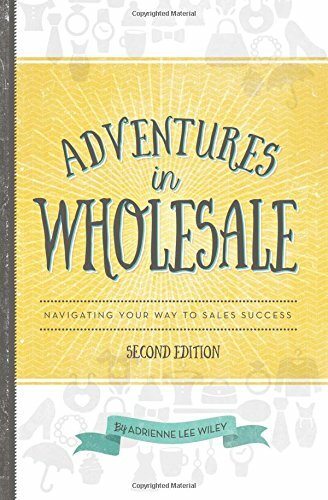 In 2016, we published our first work by author Adrienne Wiley titled Adventures in Wholesale. 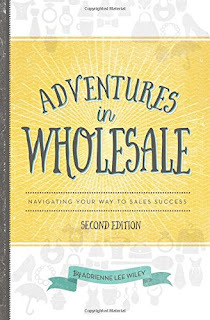 In 2018, the second edition was released. Adrienne is the founder of Creators and Adventurers. 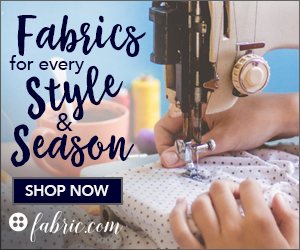 Fairbanks Publishing now acts as a publisher for educational books and resources for the fashion, craft and product manufacturing entrepreneur. The books listed for sale under our Books &amp; Downloads are all published through Fairbanks Publishing. Not all books are kept in stock at our office. Links are provided in the description for additional purchasing options with Amazon. 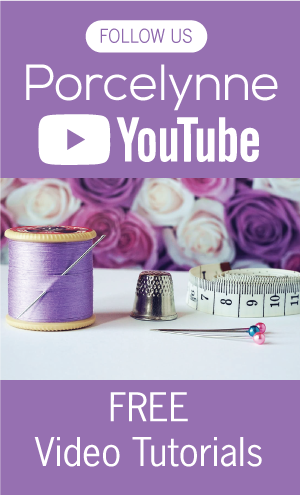 In addition to our books, we have released a series of educational training videos on YouTube for free use. The training materials are available for purchase on our website. 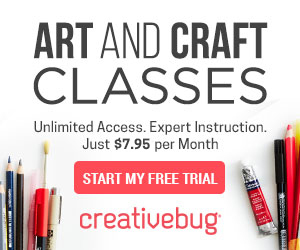 We do not require licensing credit for our materials, but if you have successfully implemented our courses and are benefiting financially, we ask that you purchase additional copies of the material for each of your students.